It makes our Thursdays that much more exciting. 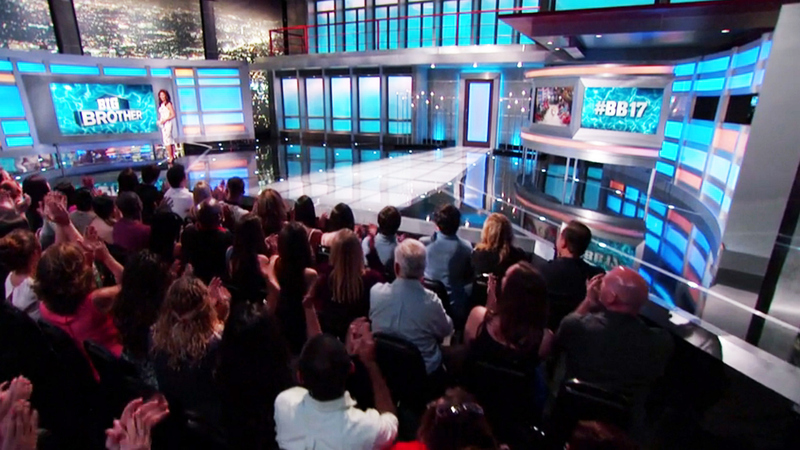 Thursdays in the Big Brother world means one thing—eviction night. That's when the gorgeous Julie Chen interviews the newly evicted Houseguest after the live votes are tallied.